Auto-routing first appeared over five years ago when Garmin took their road-based navigation to the water. Since then there have been a myriad of updates, technological advances and new players in the marketplace. The basic idea is that you can enter a start and finish point on an electronic chart and the algorithms in the software will determine the safest route based on the description of your boat and the aids to navigation on the chart. 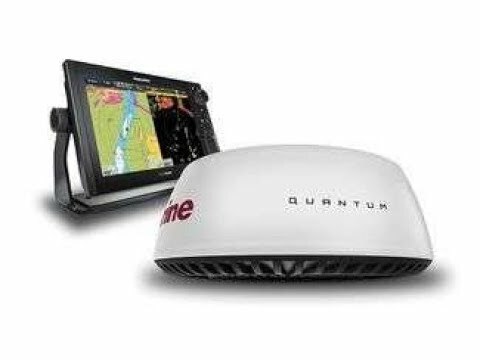 Garmin refers to it as Auto Guidance while Navionics (owned by Garmin), Raymarine and Navico (Lowrance, Simrad and B&G) refer to it as dock-to-dock auto-routing. To start, you enter your boat's safe depth, width and height parameters. Once you have entered your starting point and your destination, the software will plot waypoints (a route) for you to follow. It can also provide the total distance, time to your destination and fuel consumption. The first time I used the software, I entered the actual draft of my boat which was a mistake. I should have used the depth of water that I felt comfortable with. My boat draws 6 feet but I would prefer to be in 10 feet of water. In the initial setup, you can either enter 10 feet or enter 6 feet with a keel offset of 4 feet. The challenge, in shallow water, is to remember if you set the keel offset or not. And remember, the depth calculation is based on a zero tide. One of the best features of auto-routing is for trip planning. I commonly find myself wondering “where should I go next?”. Ultimately, part of that decision is the distance to the next destination. Using the auto-route feature, I quickly calculate the distance to various destinations around me. Having those realistic routing distances readily available allows me to decide how far I’ll go on my next destination. Quite often the system will plot the shortest route possible however, many areas in the Pacific Northwest contain traffic separation zones and shipping lanes. These will show up as warning triangles along the route. In these cases, you can tap anywhere along the navigation route and drag the waypoint to where you want it. When you release the new waypoint, the software will automatically re-calculate the route and update your distance and time to destination. While you are underway, you can watch your progress and see the updated stats. Another cool feature is that you can browse through services and points of interest like marinas, restaurants or marine repair shops. Using Navionics or the Garmin Active Captain App, you can call directly from the app to either a VHF channel or a telephone number to confirm a slip assignment or make reservations. You can even get fuel prices and write reviews. 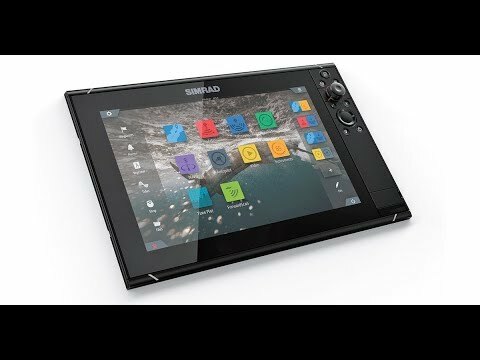 If you have a compatible chartplotter you may be able to transfer auto-routing information and software updates from your smartdevice. If you are using a mobile app, it relies on the internal GPS receiver of your device to determine location. 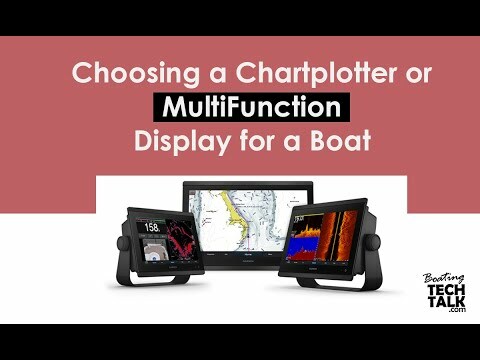 If your device does not have an internal GPS, you can automatically pair it with your compatible chartplotter via bluetooth and the chartplotter will give you the GPS information. 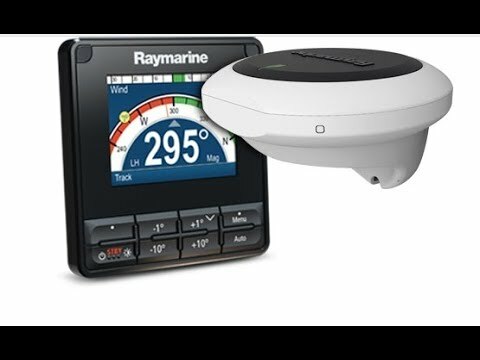 GPS Exchange Format (GPX) is more or less the standard data format that the marine electronics industry uses which allows you to share files with friends and other chartplotters. You can still use an SD card however, the Apps will automatically share routes, waypoints, track logs, software updates, screenshots, and sonar recordings. While this is a very cool feature, auto-routing is based on electronic chart information and is not a replacement for safe, visual navigation practices.